Hyundai Motor Co., South Korea's largest carmaker by sales, said Sunday legendary rally driver Sebastien Loeb will contest six rounds of the 2019 World Rally Championship. 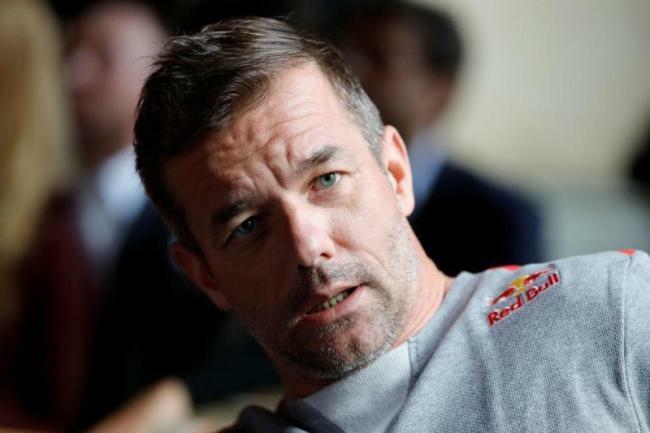 Nine-time WRC champion Loeb will start the two-year contract with Hyundai by attending the Monte-Carlo Rally with the Hyundai i20 Coupe WRC in Monaco next month, Hyundai Motor said in a statement. Hyundai Motor's World Rally team is now composed of rally drivers Thierry Neuville, Andreas Mikkelsen, Dani Sordo and Sebastien Loeb. "Joining Hyundai will give us a fresh challenge and one that I can't wait to tackle. I have been impressed with the team's approach and their determination to succeed. They were firmly in the title fight this season and I feel that I can bring a lot to them, together with Thierry, Andreas and Dani," Loeb said in the statement. In 2019, Hyundai aims to win the WRC title. The carmaker has the package to achieve that, and its crew composition for next year will perfectly reflect that ambition, it said.